The reality is that today’s more business focused senior buyers talk quite a different language to the junior, often more technical buyer. That poses a challenge for sellers that have dealt almost exclusively with the technical buyer in the past. Adding some new words to the sales vocabulary is required. ‘You say ‘tomato’, I say ‘tomatoe’… let’s call the whole thing off!’ So go the words of the song. 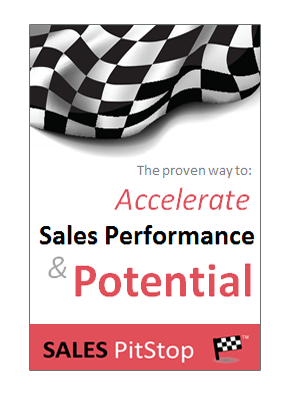 For salespeople determined to sell higher – that is at C Level – the experience can be something similar. 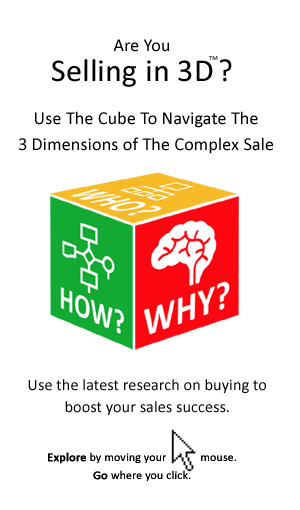 The salesperson who wants to sell higher must speak the same language as the C Level executive – that is the language of the CEO, CFO, COO and so on. Even if you are not quite selling to C-Level, that is still the language that you need to use. Regardless of the level at which you are selling, this is the language that gets projects and purchases approved within large organizations. Having scanned the above table, how many of these terms did you use in your last sales pitch, presentation, or proposal? Are you having conversations with buyers on these subjects? If you are not then there are opportunities to improve your conversations with senior buyers. Having read the list you will have figured out that it is not just a matter of doing a ‘FIND AND REPLACE’ in your Word documents and Power Point slides. That is because the words don’t mean a whole lot in and of themselves. Why this project / purchase should receive funding over other projects? What projects are competing for the same resources? How the project supports the achievement of key business objectives? The key market and business drivers which underpin the project? How the project fits with past decisions? How the project /purchase fits with company culture, processes and systems? Etc. Are You Ready To Sell Higher? The air gets thinner the higher you climb in an organization, so too does the span of attention of the executives, the drive for results and, of course, the difficulty of climbing (by that we mean accessibility, including getting past the PA to talk to the executive in the first place). To get attention at C Level you need to engage in a new type of conversation – about how your solution can help achieve higher levels of performance in some key area of concern to the organization. Can you speak the language of the CFO, the COO, etc.? Do you understand the company and the industry it operates in? Do you know the manager’s priorities, metrics and goals?